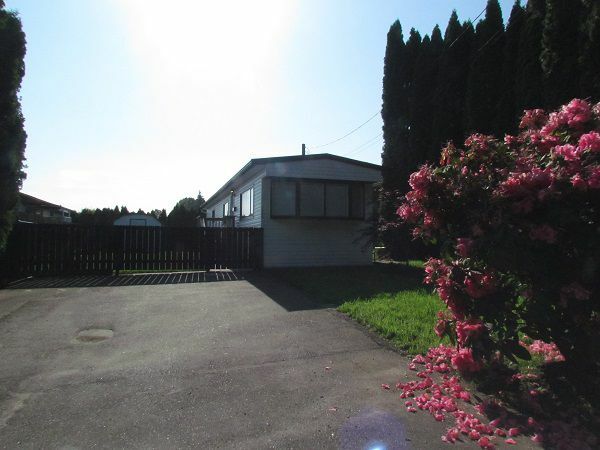 Beautifully renovated 2 bedroom, 1 bathroom, mobile home on its own fully fenced property. New kitchen with plenty of cupboards and custom breakfast bar overlooks the living room. 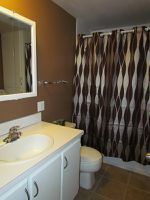 New hardwood floors & fresh paint throughout the home, and a lovely renovated bathroom. Entire home was remodelled in 2014. Washer & dryer included. Detached shed perfect for storing your tools. Recently upgraded lawn. Located at the end of a cul de sac within walking distance to Cabellas, central Abbotsford and the University of the Fraser Valley. Small pet negotiable upon owner approval. No smoking. 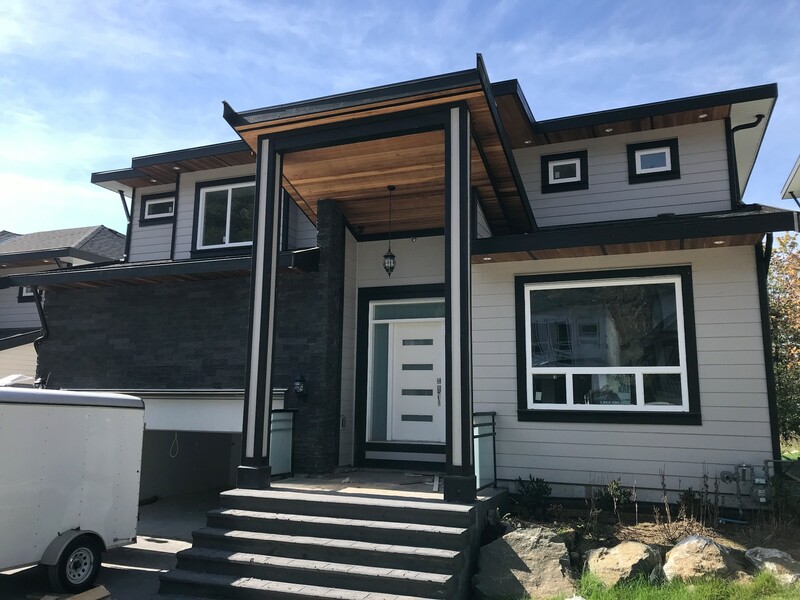 Contact Valley Realty at 604-755-4055 to schedule a viewing.